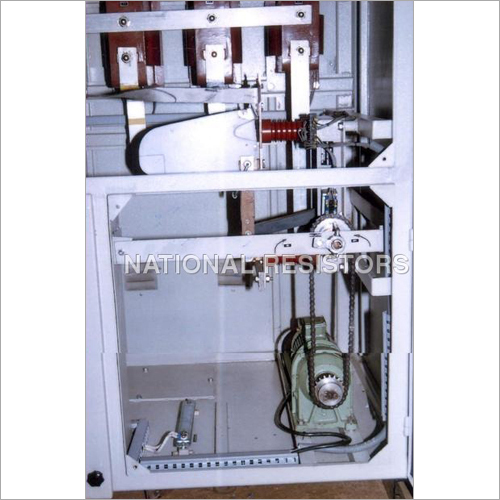 Are you looking for a device, which would help reducing the load of your electric motor? 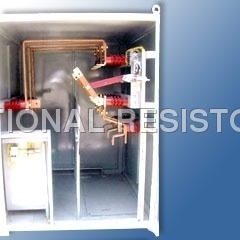 If yes, then Isolator Panel is the suitable device for you. It will prevent the electric motor from getting damage due to overload. 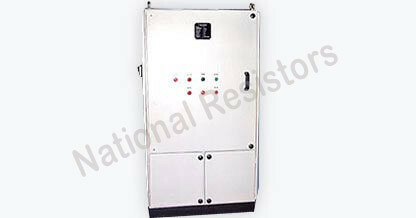 We are leading manufacturer, supplier and exporter of power generating electrical products. 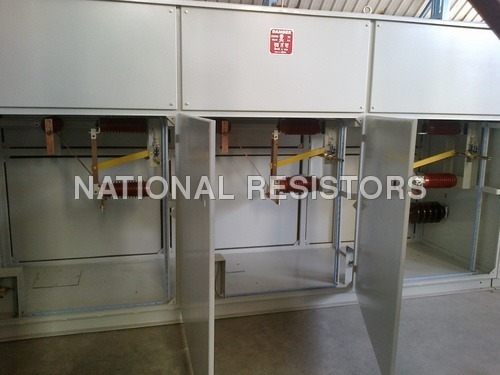 Interior Isolator Panel is processed with ultra-modern technique with supreme grade raw material maintaining the international standards of quality, design and shock resistance. 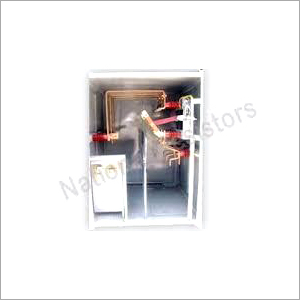 Our professional workers give special attention to give it a feature of trouble free performance. 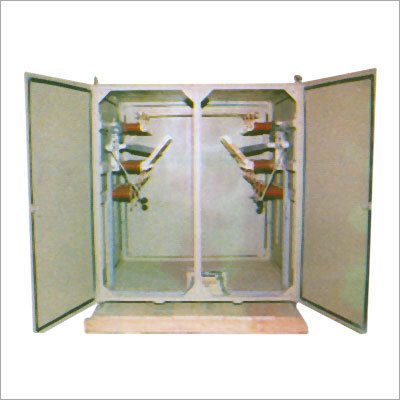 Indoor isolators have ratings such as 3.3 KV / 6.6 KV/ 12 KV / 22 KV / 33 KV. 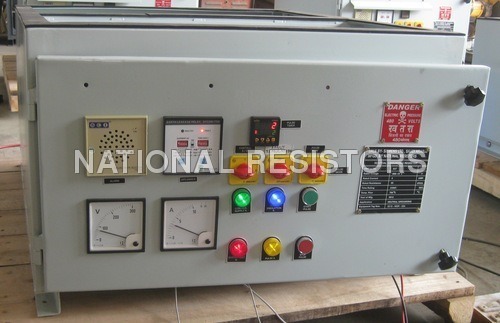 and 400 Amp./630 Amp./1200 Amp./1800 Amp./3200 Amp.